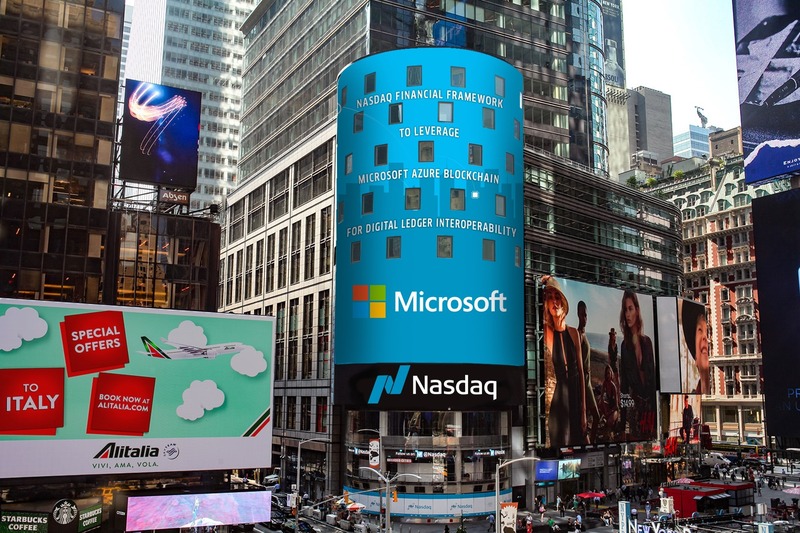 American multinational technology company Microsoft has entered into a partnership with Nasdaq Inc. on blockchain technology. 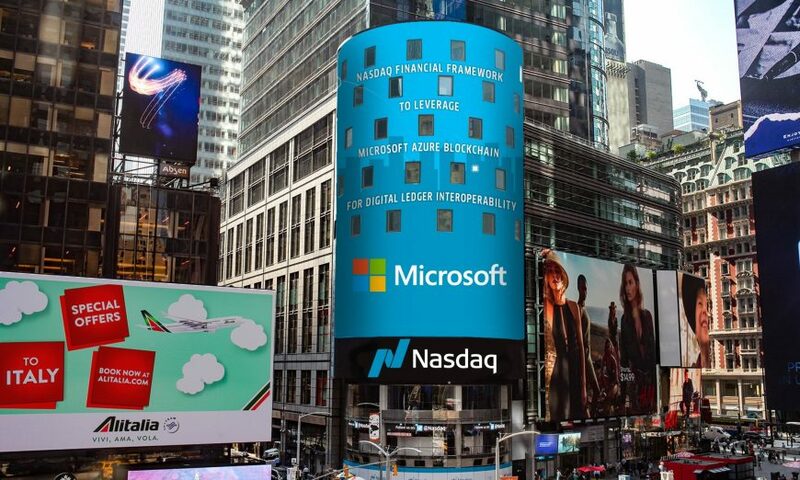 As per the press release issued on October 30, Microsoft will integrate its Azure Blockchain technology into the Nasdaq Financial Framework (NFF) to build a ledger agnostic blockchain capability supported by a multi-ledger strategy. The new product will efface few of the complexities of integrating blockchain technology into existing infrastructures by providing ‘secure, frictionless and instantaneous matching of buyers and sellers,’ easy and smooth transaction procedures, and effective management of delivery. Integration of the Azure blockchain technology will, therefore, not only promote blockchain development among NFF customers but will also help them deploy various blockchains through one common interface. Nasdaq has been seen showing quite a bit of interest in blockchain technology and its related processes. Back in June, Nasdaq had tested a blockchain proof-of-concept system for securities collateral. The exchange had also filed for other patents linked to the technology. 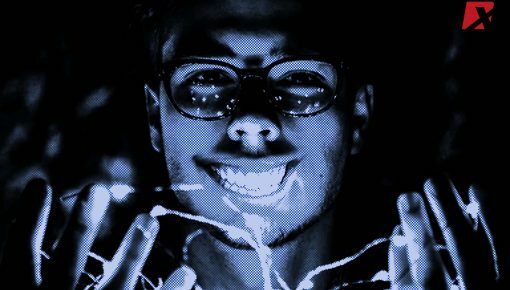 — A submitter initiates a document to the system. — A blockchain transaction is generated and submitted to the blockchain based on the document. — An editor may edit the document, and an approver may approve the document for release to the recipients. 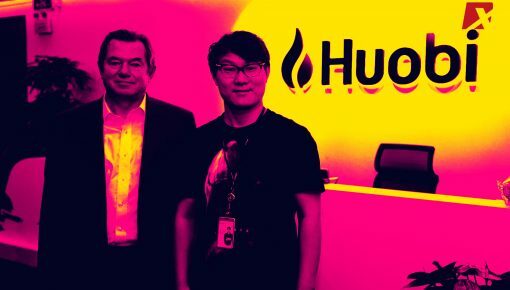 “Each modification and/or approval of the document is recorded as a separate transaction on the blockchain where each of the submitter, editor, approver, and recipients interact with the blockchain with corresponding unique digital identifiers–such as private keys,” it added.